Throw all your hands up! Good Charlotte is reuniting and I haven't been this excited since Evanescence got back together. Of course, Joel and Benji Madden co-wrote 5 Seconds of Summer's "She's Kinda Hot," but it's amazing that the brothers — as well as the rest of the band — are making new music together again. Alternative Press broke the exciting news, sharing what seems to be a teaser from an upcoming Good Charlotte track. The 30-second snippet is a reminder of why we loved the band so much when they debuted. It's an energetic, unapologetic song. The lyrics scroll across the screen like texts, reading,"Like I'm dying tonight / And the whole world is laughing / Like everyone I love has gone away / Whoa / I'm dying tonight / But no one is crying / It's not all right no matter what they say / Whoa." The nostalgia is real, guys. The band's last studio album, Cardiology, dropped in 2010. Good Charlotte announced their hiatus in 2011, but their devoted fanbase lives on. You can watch the snippet of what appears to be their upcoming lyric video right here. Want to remember the good times? 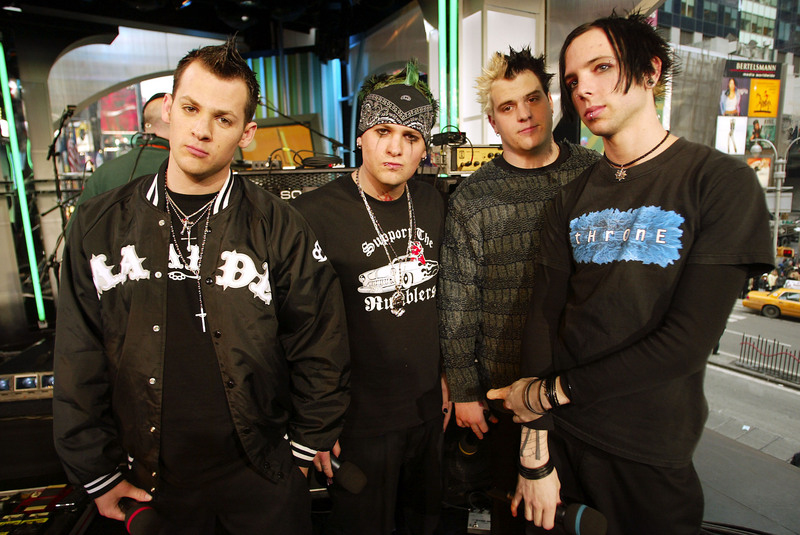 Check out some of Good Charlotte's classic anthems below! This song united generations of people with different inner struggles. It was the pop-punk rebellious anthem we never knew we needed — until we heard it and couldn't get it out of our heads. Key lyrics: "If they could spend a day or two / Walking in someone else's shoes / I think they'd stumble and they'd fall." "Lifestyle of the Rich and Famous" was the breakout hit, but this call-to-action is equally amazing. Key lyrics: "I don't ever wanna be you / Don't wanna be just like you." This song might have generalized gender stereotypes, but it's so catchy. Key lyrics: "Girls don't like boys / Girls like cars and money / Boys will laugh at girls when they're not funny." Good Charlotte went a dancier route for this song, but I'll be darned if it's not a total party classic. Key lyrics: "Everybody, put up your hands / Say: 'I don't wanna be in love.'" It was the updated version of the classic Good Charlotte anthem — and it referenced "Lifestyles of the Rich and Famous." Key lyrics: "I just wanna live / Don’t really care about the things that they say." Is this the best day ever? Yes. Yes, it is.